Woke up and saw Robin posted his caricature of me on my Facebook. 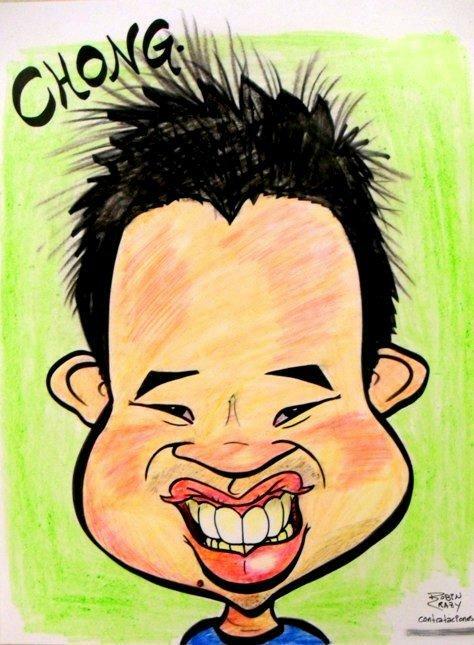 This is my second caricature done by caricaturists. First one was done in Bangkok in year 2000.